A digital logic gate is a discrete control circuit which takes the boolean signal at its input and outputs a Boolean signal that is based on some rules. The AND gate is equivalent to two series connected switches that energize a lamp. One can simply consider the AND operation as multiplication of inputs. OR gate can be considered as the two parallel connected switches energizing a lamp. All other logic gates are a simple combination of these logic gates. 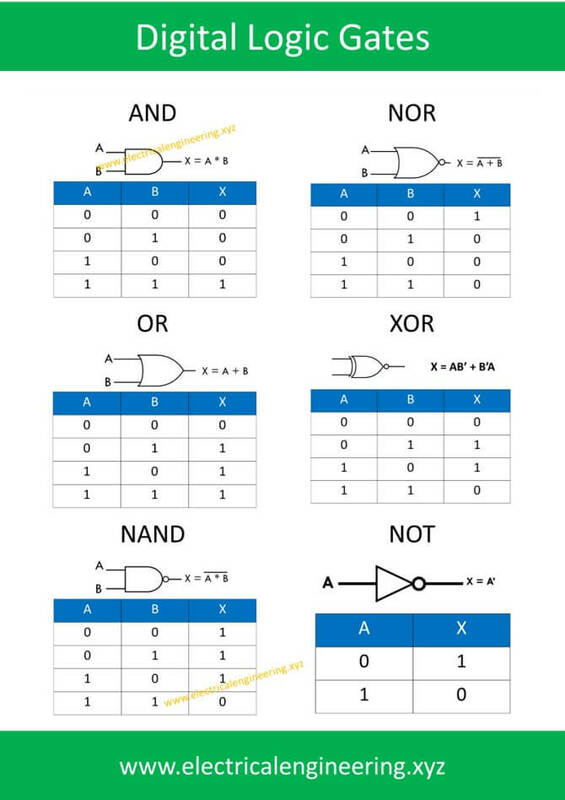 Compared to other logic gates the NAND and NOR gates are easier to fabricate. 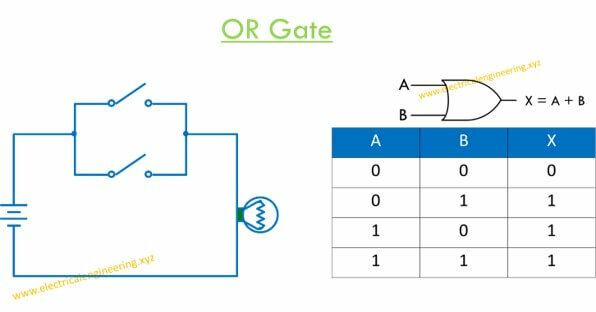 The NAND gate is known as the universal gate since all other logic can be developed from it.